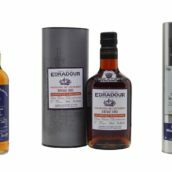 Each year, Diageo launches a small number of limited-edition whiskies from its distilleries under the Special Releases banner. None have ever been seen before, so unsurprisingly, interest (and demand) is high when they hit the market. 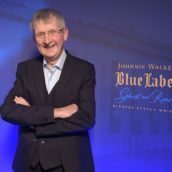 I’ll talk about the whiskies in the order they were presented on the night, with expert comments from Diageo master blender Maureen Robinson. A single grain whisky from Caledonian distillery, and a Special Releases newcomer. Big aromas of toffee popcorn on the nose, with grilled pineapple, rice pudding, cream and honeycomb, but fresh, not heavy. Toasty and oaky on the palate freshened up with melon and lime-zest notes. Dalwhinnie is sometimes regarded as a beginner’s whisky, or one to convert non-whisky drinkers. This particular bottling would definitely convert the doubters, with its swathe of honeyed fruit on the nose – plum, greengage, strawberries and melon – along with vanilla, toast and egg custard. Rather punchier on the palate, with black pepper, green-apple skin and a touch of liquorice. Eyebrows were raised when a NAS version of Clynelish made an appearance last year – until people tasted it. It was one of the big hits, and the 2015 bottling is equal to it. 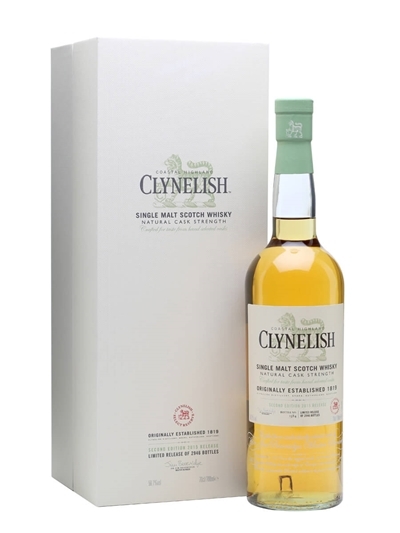 This Clynelish is a blend of four different ages, with the youngest being 15 years old. On the nose, there’s fresh citrus in the form of lemon and grapefruit, then the trademark waxiness kicks in along with toffee notes. 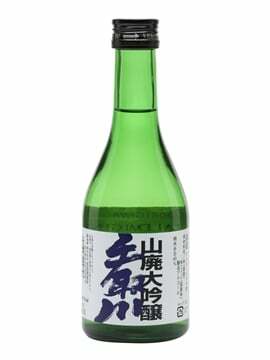 The palate delivers soft citrus fruit, orange oil, wax jackets, green apple and a creamy mouthfeel. Absolutely delicious. Pittyvaich distillery closed in 1993. Maureen informed us that while it was running, fermentation times were shorter than other sites, and the stills were run a little harder, giving a ‘more flavoursome’ spirit. 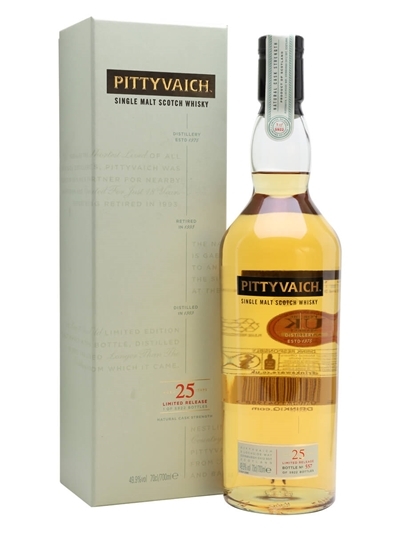 This 25-year-old bottling has a delicious nose of nutty cereal and almonds, mango and lemon tart, with a fruit-salad palate of lemon and orange with nut praline and toffee. Not a big-flavoured malt, but very moreish. 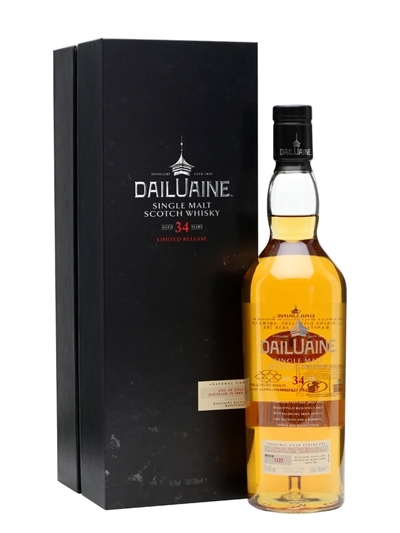 Dailuaine is one of the lesser-known Diageo distilleries, with precious little of its output bottled as a single malt, but the ones I’ve tried (albeit just a handful) have all impressed. 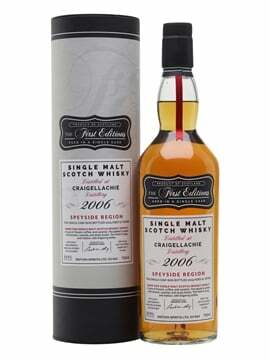 This SR bottling is a full-flavoured dram – dense, with cured meat, dark gingerbread, rich dried fruit on the nose, then a big-hearted palate of chocolate orange, citrus-tinged ham, leather and tobacco. Alluring and classy. 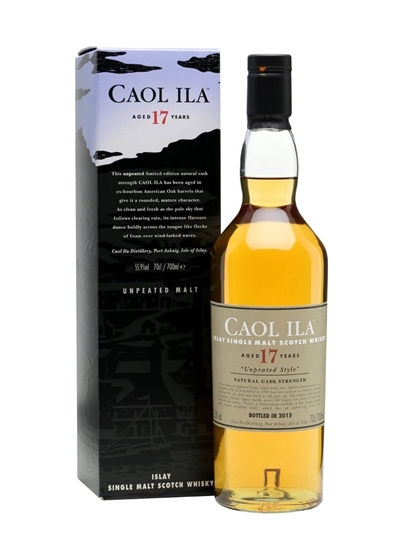 Unpeated versions of Caol Ila have appeared regularly in SR tastings, although many have had a smokier edge than expected. This bottling starts off with beautiful aromas of wispy smoke, along with gingerbread, asphalt and a touch of sweet-cured meat. Then I get smoked fish, lemon oil and tarry rope, with a rich fruitiness in the background. One for trivia fans: Diageo were keen to label this whisky ‘Highland Style’, but the Scotch Whisky Association wouldn’t allow it. 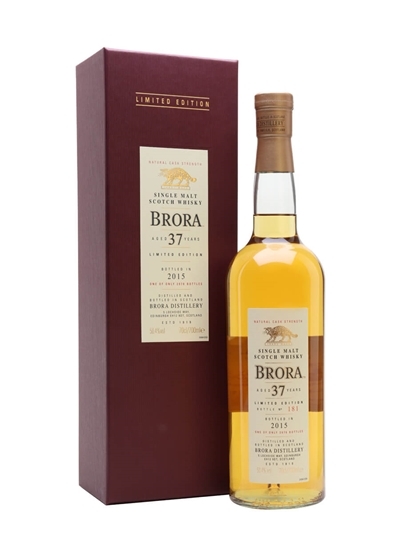 This year’s Brora release is its oldest to date. Very characterful nose of leather books, bonfires, cured meat, forest floor and a touch of coffee and mocha. Fruitier than expected on the palate, then the smoke begins to build, with a little wax and black pepper. 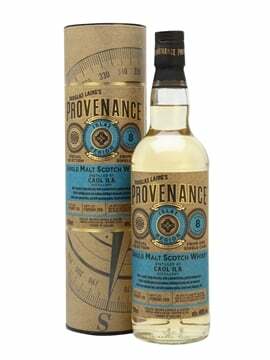 Clean and precise, with some lemon freshness running through its core, helping to balance this rather sturdy dram nicely. 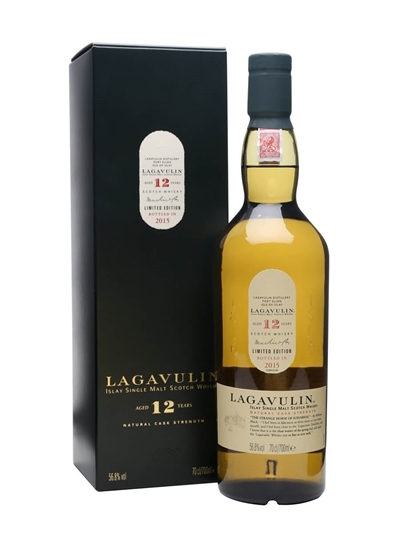 The 12 Year Old Lagavulin is a familiar SR release, and is always popular. This year’s bottling starts off all fruity and meaty, but the smoke isn’t far behind. 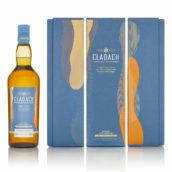 Juicy and savoury, this a big, uncompromising whisky. Adding a little water is a good idea, bringing out the fruitiness, something akin to pork terrine with apricots. A lovely dry, smoky finish, with some fruit to soften the mouthfeel. The final whisky of the tasting was from one of Diageo’s most celebrated distilleries – and certainly its most lamented: Port Ellen. Big, spicy, smoky rich nose – wow! Plenty of cinnamon, juicy fruit, leather, oranges and bonfires. Fuller on the palate, with spicy fruit, Seville oranges, cloves, even a touch a meaty. Big, rich and generous. Adding water softens and sweetens, but also takes the edge off this big-boned dram. I don’t think it needs it. In all, a fascinating collection of whiskies, covering all manner of styles. The big names will attract plenty of attention, but for me, the two most interesting whiskies were the Dalwhinnie and the Dailuaine; the former a fruit-filled beauty; the latter a broad-shouldered beast that rewards long contemplation. 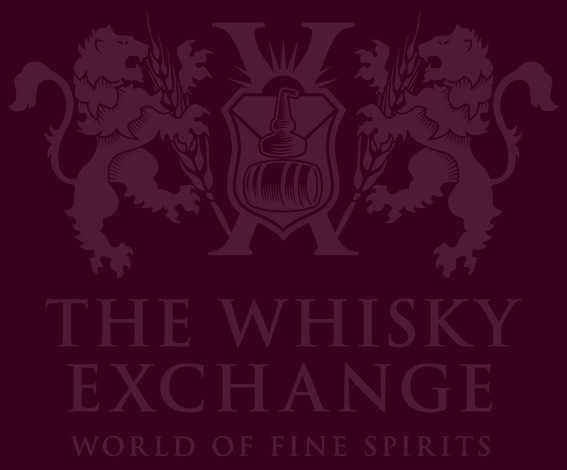 Keep a look out for all the 2015 Special Releases on The Whisky Exchange website. http://t.co/bBVfy88B1g Oh look a new range of whisky no one will ever drink, woo hoo. With the odd exception more dust gatherers. 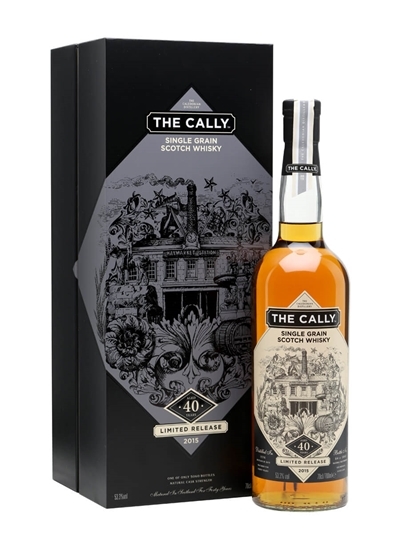 Do Diageo take note of the lack of sales some of these releases have experienced a year on? RT @WhiskyApocalyps: http://t.co/bBVfy88B1g Oh look a new range of whisky no one will ever drink, woo hoo. @goldencoconut78 @WhiskyExchange And it might as well be tea in them, no one will know because no bugger drinks them. I guess these are the whiskies where “age matters” (they even cheat on the Clynelish by telling you it’s a 15), compared to the young stuff they want to hide behind NAS labels. Remember, age only magically matters if it can be discussed for sales purposes, and many of the people you trust to tell you the “truth” about whisky are really just marketers going along with the NAS lie to help out the industry. Consumer interests and simply telling the facts about age maturation are WAY down on their list of priorities. 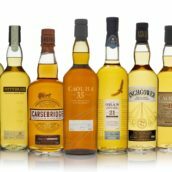 Very cool list of the special releases from Diageo. 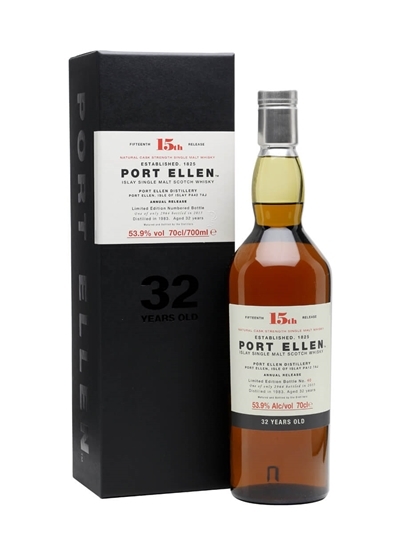 It would be so interesting to taste something like Port Ellen…!